Long Cove is located adjacent to Wexford Plantation on Hilton Head’s south end. 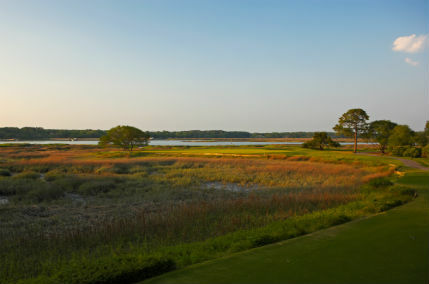 Developed in 1981, and located along Broad Creek on the Intracoastal Waterway, the community was created to attract selective golfers seeking world-class golf and a private club lifestyle. There are currently over 450 homes in Long Cove, with approximately two thirds of the homeowners living here year-round. Privacy and luxury are forefront and only single-family residences are permitted in Long Cove.